Even if you are not driving while intoxicated, it is still against the law to have an open container of alcohol in the car with you, even if you are stopped or parked at the time. An “open container” is defined by the Texas Penal Code as any “bottle, can, or other receptacle” where the seal is broken and the alcoholic contents are “partially removed.” If a police officer sees an open container in your vehicle, that is sufficient to give the officer probable cause to search your care without having to get a warrant. Of course, if you admit to having an open container, the officer does not even have to see it first. And if a subsequent police search uncovers evidence of other criminal activity such as the possession of illegal drugs, you could find yourself facing serious charges, all because you had an open beer can in your car. Rather than remain silent, as was his constitutional right, the defendant admitted that he had “one beer” before leaving work. This prompted the officer to administer a field sobriety test. The officer then inquired if there were any open containers of alcohol in the defendant’s truck. The defendant said there was “[p]robably one in a trash bag” inside the vehicle. The officer searched the truck and found not only the beer bottle, but also a bag containing marijuana. At trial, the defendant entered a plea of guilty to possessing less than two ounces of marijuana–a misdemeanor–but reserved the right to challenge the legality of the officer’s search of his truck. The Texas Sixth District Court of Appeals ultimately held the officer did nothing wrong. “Based on the odor of alcohol and [the defendant’s] admission that there was an open container in his vehicle,” the Court said, “there existed probable cause to search [the defendant’s] vehicle for the open container. Indeed, after the officer located drug paraphernalia while searching for the open container, the defendant went on to volunteer there was marijuana in the truck. Accordingly, the Sixth District held the trial court was right to reject the defendant’s motion to suppress the results of the police search. There is a pretty obvious lesson here: Do not tell the police that there is an open container of alcohol in your car. 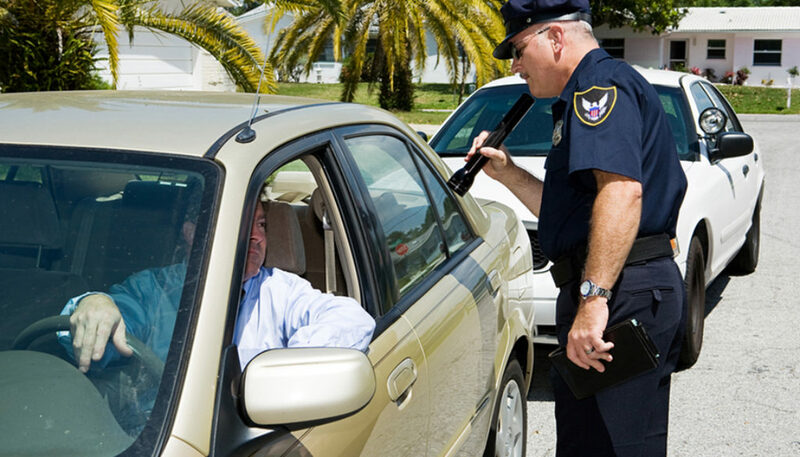 If you are pulled over for a traffic stop–or even on suspicion of DWI–you do not have to volunteer any information that may be used to justify a warrantless search of your vehicle. Instead, your best bet is to remain silent, and if you are arrested, to call a qualified Houston DWI attorney who can advise you of your legal rights going forward. If you need to speak with an experienced lawyer right away, contact The Law Office of Tad Nelson & Associates in Houston, Clear Lake, or League City by calling 281-280-0100.